What do our children learn? 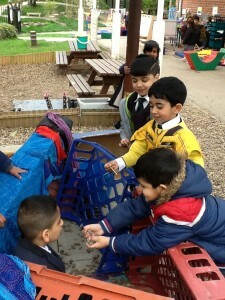 At Tinsley Meadows Primary Academy we ensure that the experiences we provide for the children in the Foundation Stage are shaped to ensure that they are given opportunities to make progress within the seven areas of learning and development as they make steady progress towards achieving the 17 Early Learning Goals (ELGs) at the end of the Reception year at school. These are explained in more detail under each area of learning below. We follow the statutory guidance in the Early Years Foundation Stage (EYFS) framework, which sets the standards that all early years providers must meet to ensure that children learn and develop well and are kept healthy and safe. It promotes teaching and learning to ensure children’s ‘school readiness’ and gives children the broad range of knowledge and skills that provide the right foundation for good future progress through school and life. All areas of learning and development are important and inter-connected. We ensure that we consider the individual needs, interests, and stage of development of each of our children to plan challenging and enjoyable experiences for each child in all of the areas of learning and development through planned, purposeful play and through a mix of adult-led and child-initiated activity. 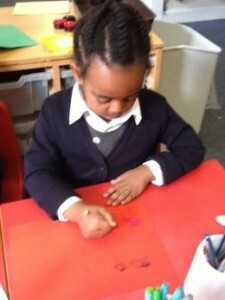 ELG 1 – Listening and attention: Children listen attentively in a range of situations. They listen to stories, accurately anticipating key events and respond to what they hear with relevant comments, questions or actions. They give their attention to what others say and respond appropriately, while engaged in another activity. ELG 2 – Understanding: Children follow instructions involving several ideas or actions. They answer ‘how’ and ‘why’ questions about their experiences and in response to stories or events. 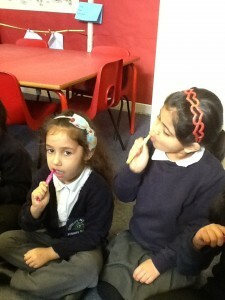 ELG 3 – Speaking: Children express themselves effectively, showing awareness of listeners’ needs. They use past, present and future forms accurately when talking about events that have happened or are to happen in the future. They develop their own narratives and explanations by connecting ideas or events. 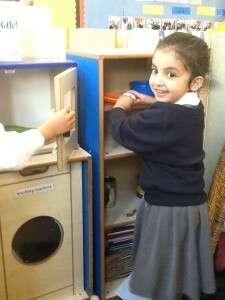 ELG 4 – Moving and Handling: Children show good control and coordination in large and small movements. They move confidently in a range of ways, safely negotiating space. They handle equipment and tools effectively, including pencils for writing. ELG 5 – Health and Self-Care: Children know the importance for good health of physical exercise and a healthy diet, and talk about ways to keep healthy and safe. They manage their own basic hygiene and personal needs successfully, including dressing and going to the toilet independently. 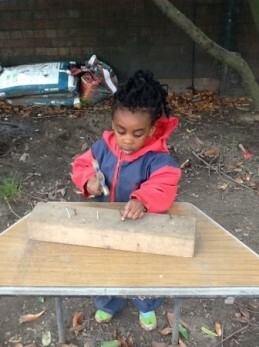 ELG 6 – Self-Confidence and Self-Awareness: Children are confident to try new activities, and to say why they like some activities more than others. They are confident to speak in a familiar group, will talk about their ideas, and will choose the resources they need for their chosen activities. They say when they do or don’t need help. ELG 7 – Managing Feelings and Behaviour: Children talk about how they and others show feelings, talk about their own and others’ behaviour, and its consequences, and know that some behaviour is unacceptable. They work as part of a group or class, and understand and follow rules. They adjust their behaviour to different situations, and take changes of routine in their stride. 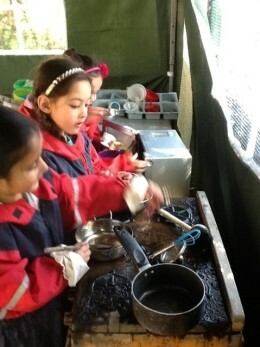 ELG 8 – Making Relationships: Children play cooperatively, taking turns with others. 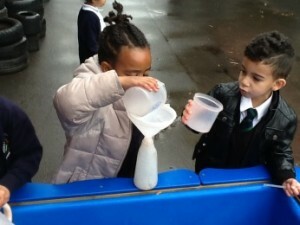 They take account of one another’s ideas about how to organise their activity. They show sensitivity to others’ needs and feelings, and form positive relationships with adults and other children. 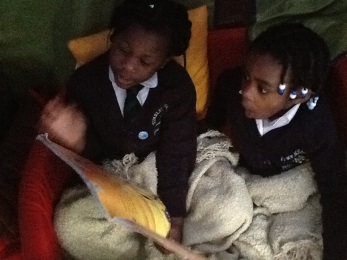 ELG 9 – Reading: Children read and understand simple sentences. 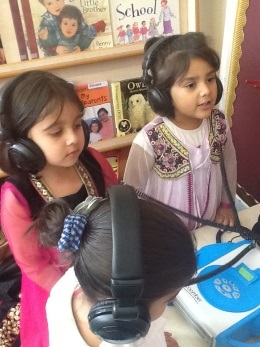 They use phonic knowledge to decode regular words and read them aloud accurately. They also read some common irregular words. 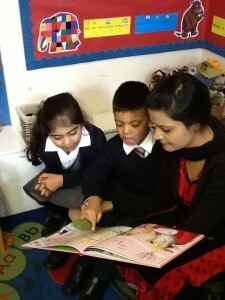 They demonstrate an understanding when talking with others about what they have read. ELG 10 – Writing: Children use their phonic knowledge to write words in ways which match their spoken sounds. They also write some irregular common words. 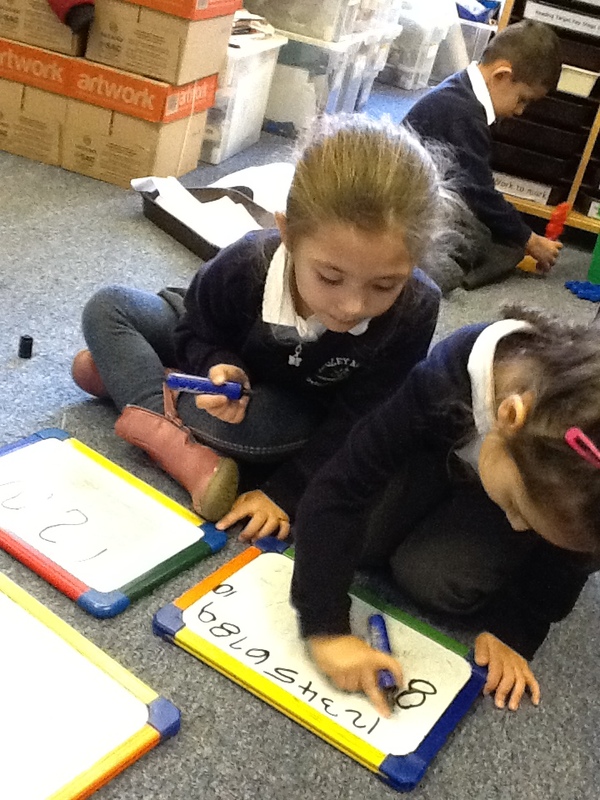 They write sentences which can be read by themselves and others. Some words are spelt correctly and others are phonetically plausible. ELG 11 – Numbers: Children count reliably with numbers from 1 to 20, place them in order and say which number is one more or one less than a given number. Using quantities and objects, they add and subtract two single-digit numbers and count on or back to find the answer. They solve problems, including doubling, halving and sharing. 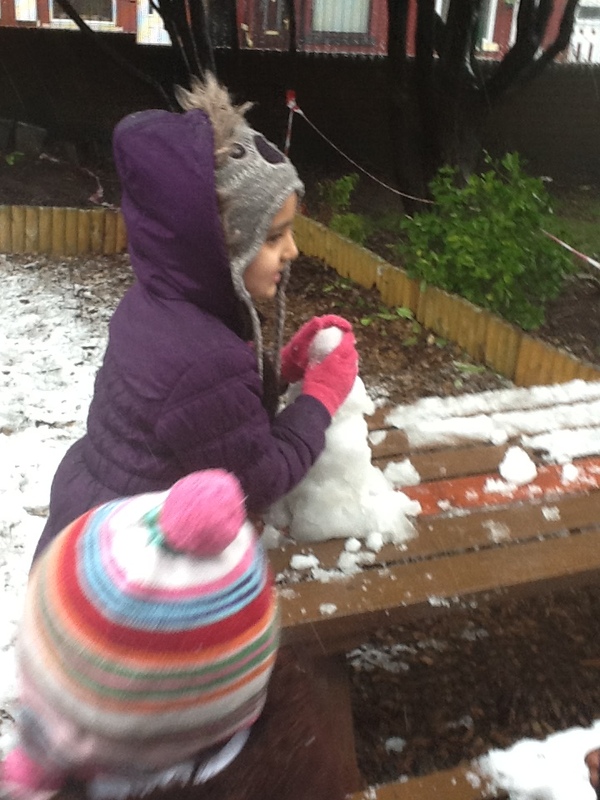 ELG 12 – Shape, Space and Measures: Children use everyday language to talk about size, weight, capacity, position, distance, time and money to compare quantities and objects and to solve problems. They recognise, create and describe patterns. 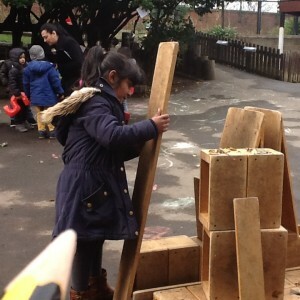 They explore characteristics of everyday objects and shapes and use mathematical language to describe them. ELG 13 – People and Communities: Children talk about past and present events in their own lives and in the lives of family members. 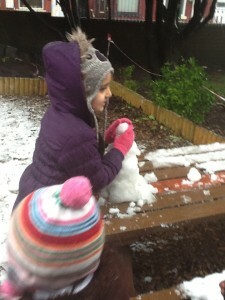 They know that other children don’t always enjoy the same things, and are sensitive to this. They know about similarities and differences between themselves and others, and among families, communities and traditions. ELG 14 – The World: Children know about similarities and differences in relation to places, objects, materials and living things. They talk about the features of their own immediate environment and how environments might vary from one to another. They make observations of animals and plants and explain why some things occur, and talk about changes. ELG 15 – Technology: Children recognise that a range of technology is used in places such as homes and schools. They select and use technology for particular purposes. 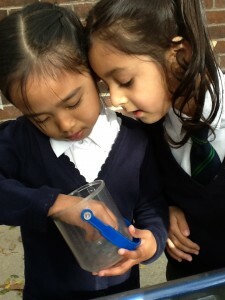 ELG 16 – Exploring and Using Media and Materials: Children sing songs, make music and dance, and experiment with ways of changing them. They safely use and explore a variety of materials, tools and techniques, experimenting with colour, design, texture, form and function. 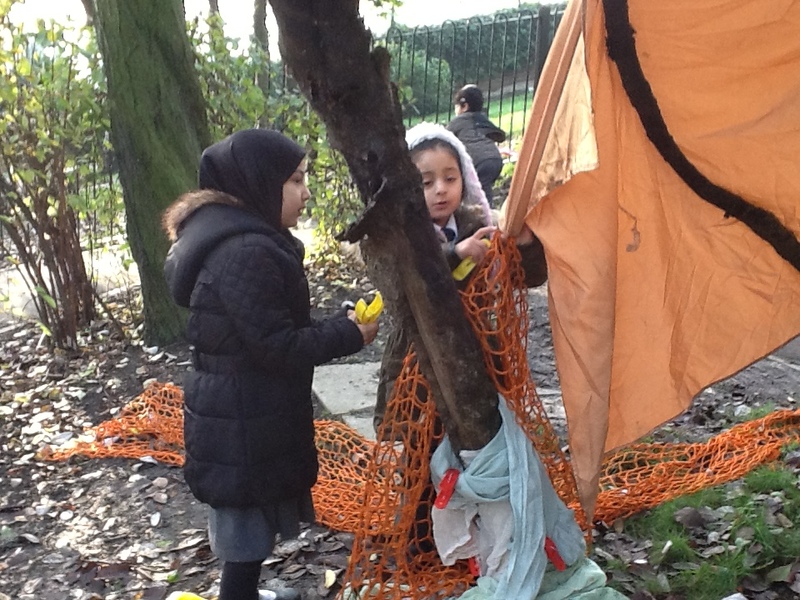 ELG 17 – Being Imaginative: Children use what they have learnt about media and materials in original ways, thinking about uses and purposes. 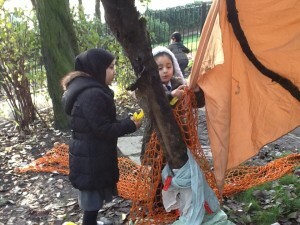 They represent their own ideas, thoughts and feelings through design and technology, art, music, dance, role play and stories.